Events - Beyond Autism Inc.
COME HELP IFLY PHOENIX BRING AWARNESS TO AUTISM IN APRIL !! iFLY Phoenix cares deeply about sharing the dream of flight with EVERYONE. That includes flyers of all abilities. Whether that’s people who are deaf, blind, paraplegics or quadriplegics or those with MS, Polio, or Autism — we want to get everyone soaring! 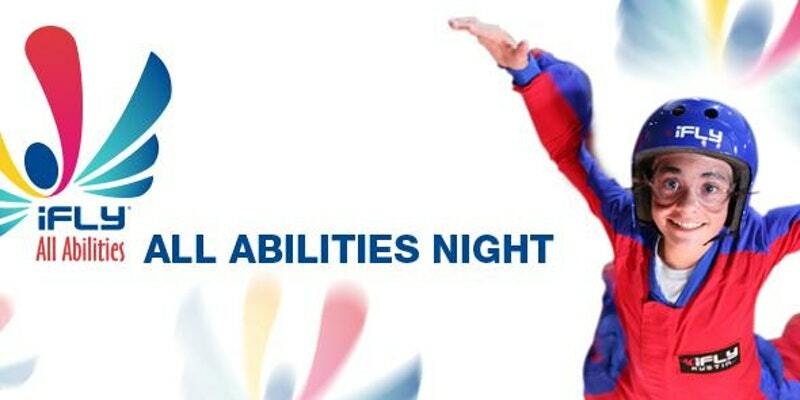 Each ticket includes all flight training, rental gear and access to the all abilities night mixer! 480 712 4359 Contact iFLY Phoenix for more info or to get registered today, 32 slots availible Payment must be made in full at time of reservation. Please note that the standard flight process takes an average of 2 hours and that all guests are required to wear iFLY approved safety gear. Donation $100 includes food & 2 drinks. Silent auction, raffle and our always popular punch game. ​Must be 21 and older to attend. 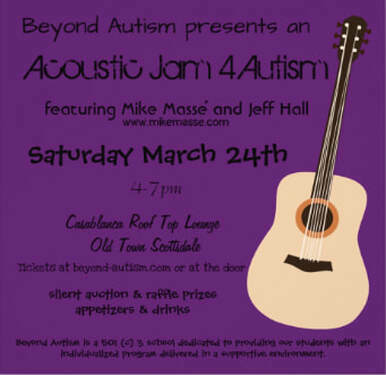 Can't join us but still want to support Beyond Autism?